It is said that there are three ways to be remembered in this world: bear a child, write a book, and plant a tree. Trees are all around us in Singapore, from parks, protected natural areas, even on the roadsides. Simply speaking, trees are very important not only for humans, but literally for everything around us. Besides saving the Earth like our favorite Marvel treeman, Groot, here are some reasons why trees are important for our lives. Well, the most obvious importance of trees is that it provides oxygen, the all-important element that we need to live and breathe. Simple enough, but we often overlook it. 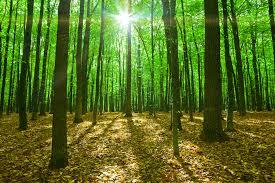 Even just an acre of mature trees will be enough to supply oxygen for hundreds of people in a year. 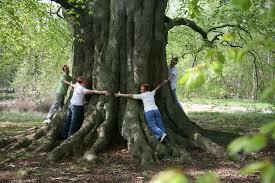 Trees absorb pollutant fuels or gases through their leaves and bark. They then convert theses pollutants back to clean air. Trees are also significant deterrents to flood because they absorb water naturally, never allowing places to clog with too much water. Trees provide shade for people, animals, houses, cars, basically everything. Just imagine not finding a single shade under the scorching heat of the sun. Sitting beside a tree can also be a very nice way to relax, you get to feel the breeze without worrying about getting soaked in sunlight. 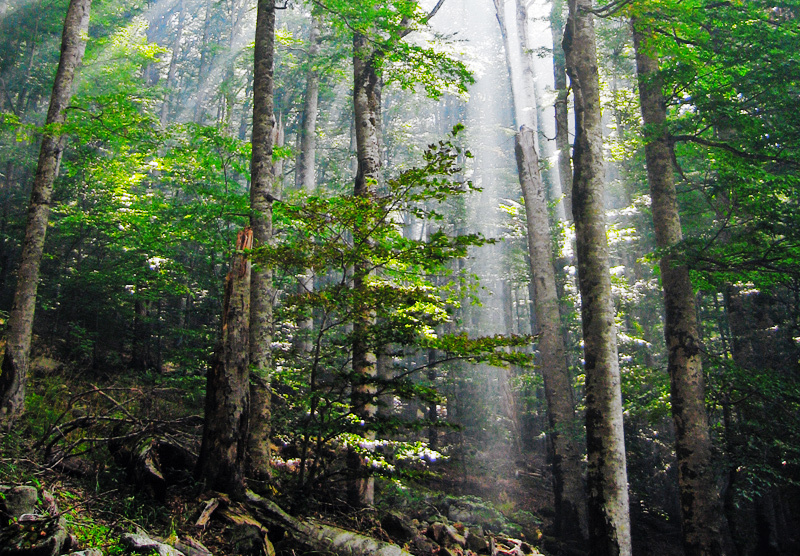 The mere presence of trees can help against soil erosion. Tree roots help the soil in the ground stay firmly together. This way, the soil is held in place when runoff (when excess rainwater runs on Earth’s surface) happens. Some trees are strong enough to withstand heavy rains and strong winds. Trees can act as walls that can protect our houses when there are storms. There are instances when strong winds can carry objects which can (by chance) land and break our windows. Probably a least likely example, but you never know! Trees provide excellent homes for birds, bees, lizards, and other insects alike. Similar to us humans, trees can provide shade for these animals, protection from natural weather, and a place for them to stay. One of the greatest benefits trees give us is that they bear fruits that we can enjoy eating. Even the animals that inhabit certain trees get to enjoy the fruit they bear. Nangka, chiku, papaya, guava, and durian are only some of the many fruits we get from trees.